? 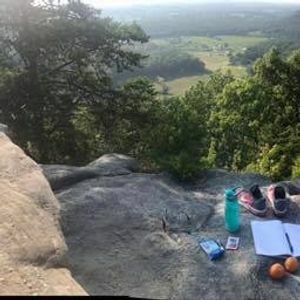 Adult Adoptees - We’re ready to start hiking again! Nothing like a little vitamin N (nature) to bring us back to life again!? This Saturday April 20th we’re heading to the Pinnacle’s in Berea. We will meet at the trail head at 10AM sharp! We would love for you to come! Bring your family, friends or loved ones! We would love a chance to get to know them. 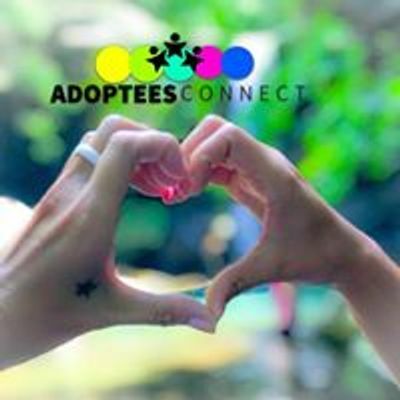 Adoptees Connect is a peer led adoptee-centric connect group for adult adoptees. This group is designed to be a “safe space” for adoptees to gather and share experiences regarding their adoption journeys. We believe being adopted can come with complexities that only another adoptee can understand. Through Adoptees Connect Groups adult adoptees are being empowered by one another. This brings encouragement, community, and a launching pad in finding their voices as they navigate their adoptee journeys together. In our collective efforts, we’re striving to bring hope & healing to as many adoptees as possible by building lifelong connections with those who understand. Our goal is to let ever adoptee know they aren’t alone and the way they feel is normal for a not normal situation. Nothing is normal about being separated from your biological families at the beginning of life. Our organization is a global effort, creating chapters across the nation and abroad. Our groups are designed to take online relationships offline and to get to know the person behind the profile. With statistics of adoptees attempting suicide 4x more than non-adoptees and prisons, jails, treatment facilities and mental health facilities overpopulated with adoptees, our hope is our mission will help counteract with these staggering statistics. At Adoptees Connect, we aren’t waiting on change. We are the change. ? To learn more visit www.adopteesconnectlexky.com for our local group or www.adopteesconnect.com for our national affiliate.